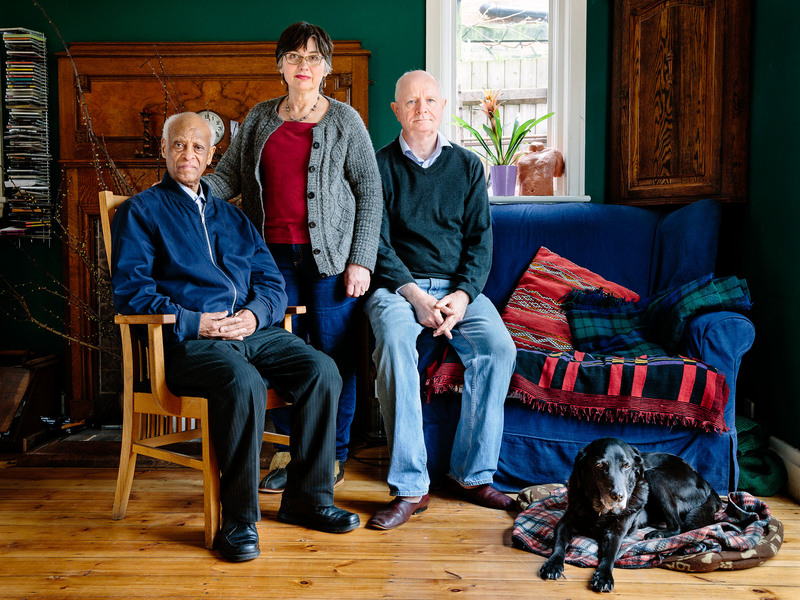 A former bar owner and accountant, Yonasskindis supported the Eritrean Liberation Front, the country’s main independence movement, and has been in the United Kingdom for eight years. They are like my brother and sister. They are very good people. His asylum application was rejected, but he is appealing and is allowed to stay in the UK pending a decision. He says he cannot go back to Eritrea after the ruling party, the Eritrean People’s Liberation Front, threatened the lives of himself, his family and friends. His son has been imprisoned since 2009.